L’Antic Colonial, the firm from the PORCELANOSA Grupo, brings Cersaie 2015 two new and exclusive projects for floor and wall tiles: Havana Grey, the grey marble, and the natural wood collection, Authentic 1L. The authenticity of natural stone is evident in Havana Grey, a grey marble from Asia which completes the colour spectrum consisting of the consolidated binomial of the firm: Habana Brown and Habana Dark. As with the all L’Antic Colonial stones, the marble Habana Grey project has an added value, bioporot, a material protection system that ensures durability and makes it waterproof. 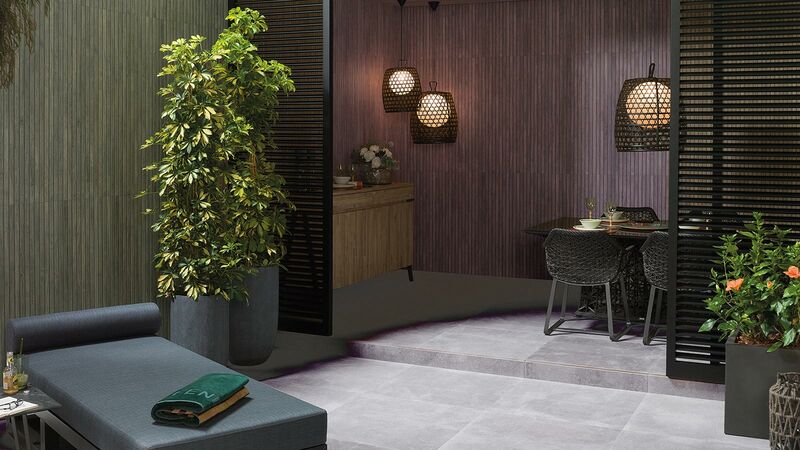 Therefore, it is recommended that this new stone is applied both on indoor flooring and indoor and outdoor wall tiles, showing its quality, versatility and ability to adapt to almost any design project. 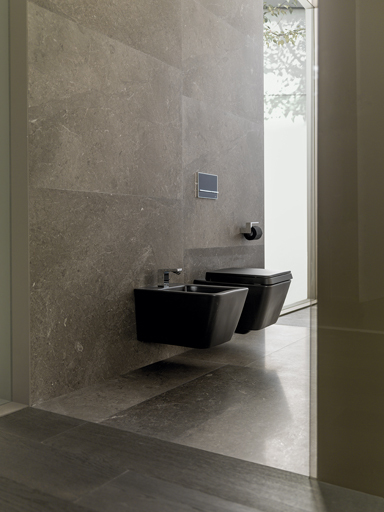 The grey marble Habana Grey is available in two finishes, polished and classico, although it can be developed in other different finishes under special production. It also has several formats, 30×60 and 40×80 cm, as well as the possibility of being made to fully customized cuts. L’Antic Colonial has also presented a new collection of natural wood at the 2015 edition of Cersaie, whose main characteristics are the brushed texture slats and their width as well as the four-side beveling and its joining Quick-Lock system which allows for easier installation. Authentic is available in four colours: Anthracite; Pure; Chrome and Bronze, all of them feasible to be combined in the interior design with any other material. 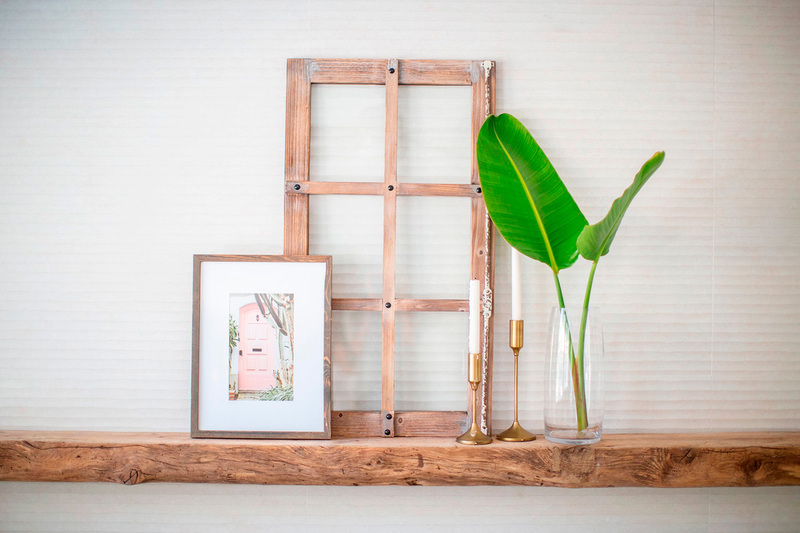 Regarding the format, this collection features in size 220×24 cm, with a top layer of 3.5mm which gives the material a touch of both class and elegance. 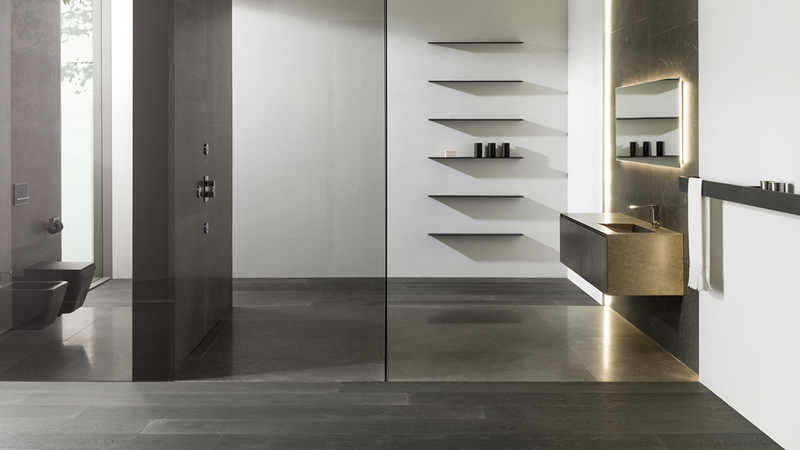 This natural wood material in two variants, 1L Anthracite and 1L Bronze, is exposed in the high-end PORCELANOSA Premium products at Cersaie. 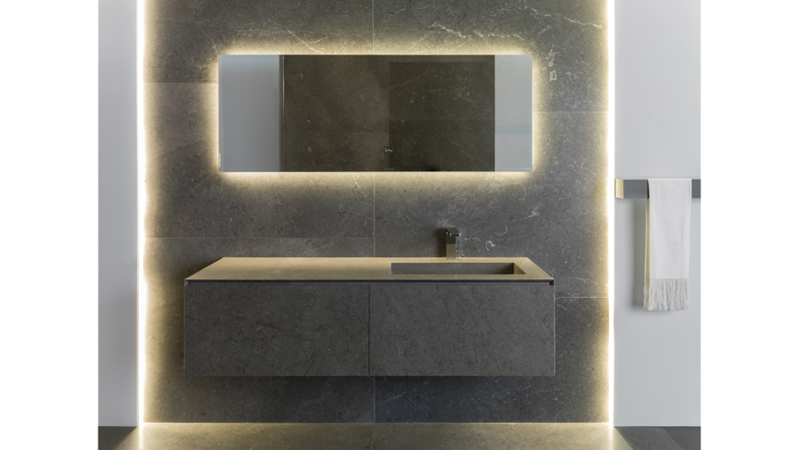 In addition to this project, the exclusive space designed by Ramón Esteve for PORCELANOSA Grupo has the exquisite natural stone exhibition by L’Antic Colonial, providing interior designers and architects with the spectrum of possibilities offered by materials to be incorporated into projects.